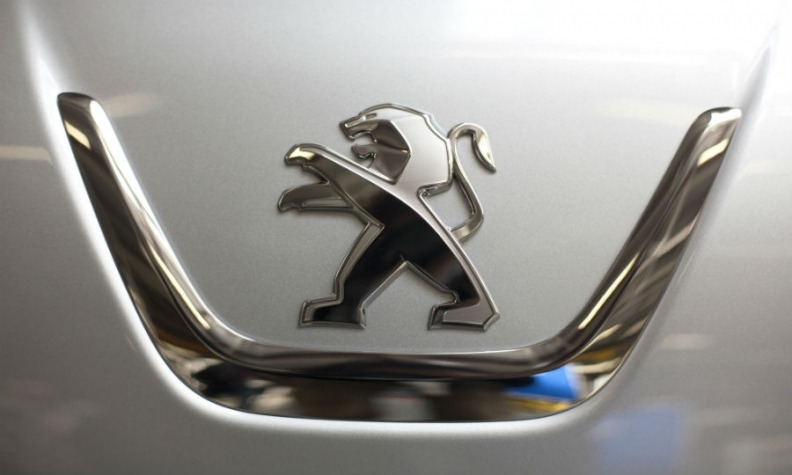 PARIS (Bloomberg) -- PSA/Peugeot-Citroen plans to build a car factory in Morocco as part of an effort to increase its sales in Africa, following in the footsteps of French rival Renault, two people familiar with the matter said. The plant would initially have a capacity of fewer than 100,000 vehicles a year, and PSA may announce the project publicly as early as June, according to the people, who asked not to be named because the talks are private. The first Moroccan-assembled vehicles would come from the middle to lower portion of PSA's product range and be sold in the region, the people said. PSA's sales in Africa and the Middle East dropped 25 percent last year to 169,400 vehicles. That was 5.8 percent of its total sales. Once its factory is built, PSA would still have less than a third of the Moroccan production capacity of Renault and its Japanese partner Nissan. The French-Japanese alliance's 1 billion-euro ($1.11 billion) plant in Tangier builds low-cost Dacia-branded models such as the Sandero hatchback, the Dokker small van and the Lodgy wagon. Renault also opened a factory near Oran, Algeria, late last year, which could build as many as 75,000 units a year. Morocco is familiar territory for PSA chief executive Carlos Tavares, who helped oversee Renault's ramping up of its factory in Tangier in his previous role as Renault's director of operations. The new factory would be the first wholly owned and operated by PSA in Africa. PSA signed an agreement last year with Nigerian manufacturer PAN Nigeria Ltd. to assemble its 301 compact car in Kaduna, and eventually perhaps also the larger 508 sedan and the 308 hatchback. PSA, Europe's second-biggest carmaker after Volkswagen, is seeking to lower its reliance on its home region. The Paris-based company sold about 60 percent of its vehicles in Europe last year. Pierre-Olivier Salmon, a PSA spokesman, declined to comment.